The 2000 Harlan Estate is in a beautiful place today. Soft, open-knit and nicely mellowed by age, the 2000 is absolutely gorgeous, with soft contours to match is engaging personality. 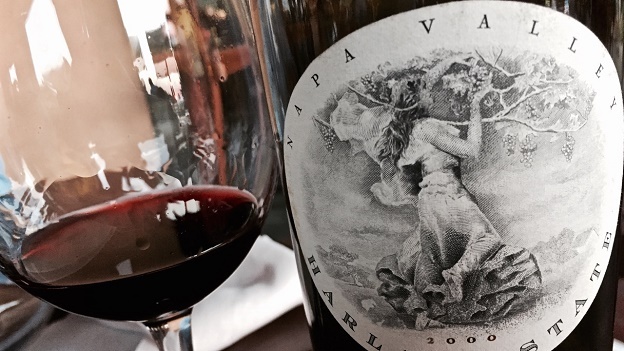 Mocha, black cherries, leather and spice are all quite forward in this succulent Harlan Estate. The 2000 might not be a profound Harlan Estate, but it is a striking wine that is peaking today and that should continue to drink well for at least another few years. 93/Drinking window: 2015-2020.